Virtual Reality Venues provide high-quality, 3D walkthroughs that show off your space and bring new business right through the door. It’s hassle-free, surprisingly affordable and it’s finally here in the UK. Wouldn’t it be wonderful if your customers could walk through your building or business space from the comfort of their armchair? Now there’s a new kind of VR walkthrough that puts the customer at the heart of your business in a more sophisticated way. 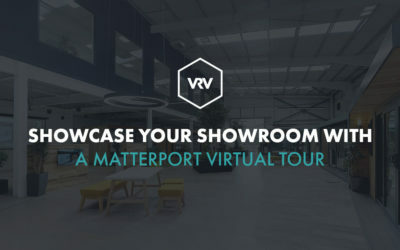 Virtual Reality Venues provides highly-effective virtual tours that bring every interior space alive with light, colour and clarity. 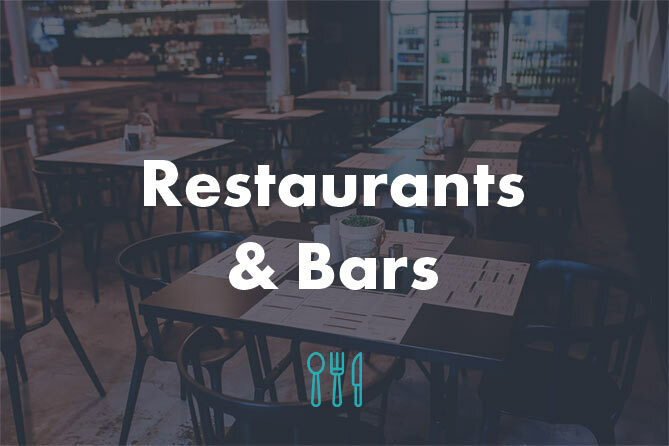 For the first time, guests can imagine which table they fancy at your restaurant, or truly get a feel for the ambience of your hotel. Potential house-buyers can walk around every room and take a stroll in the garden. Wedding venues are able to showcase the entire experience – couples can even ‘walk’ down the aisle with this new generation technology. 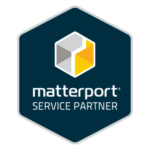 Our advanced Matterport tours are a world away from old-fashioned camera rotations from a static spot. Online browsers are free to choose where they go, moving seamlessly through virtual spaces, climbing stairs and even taking a peak at your building in 3D with the roof removed, like a doll’s house. Stroll through the property, stop in any spot and look around in any direction. Simply click to wherever you want to go: along corridors, up and down stairs. It’s as if you were there. Take the lid off your property! Browse any 3D structure as if the roof has been taken away. Share a 360 panoramic image to facebook for ultimate social engagement. 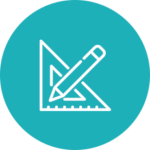 Emphasise USPs and specific features of the property with pop-up boxes(meta tags) which create highpoints on your show-round. Use the same scan and upload to Google Street View. Double your platforms - double your leads. Get high quality 4K photography included in the virtual tour package for use on anything you wish. Experience the elegance of a new-generation Virtual Tour for yourself. Just click the play icon to see what it can do. The arrows on your keyboard will take you in any direction and the Doll’s House button on the bottom left brings up a 3D model of the entire scanned space from above. We plan your 3D shoot for you, working out the optimum way to display your venue to get the best-quality visuals. We agree a date and time to capture your property in 3D Virtual Reality with the minimum of fuss. On average a 4 bedroom house would take 1 hour to shoot. We’ll stitch together your venue in 3D and add all necessary visuals to maximise the impact and any highlights you’d like to show off. It couldn’t be easier. 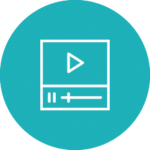 You’ll receive your virtual tour to use as an integral part of your website or social media campaign. 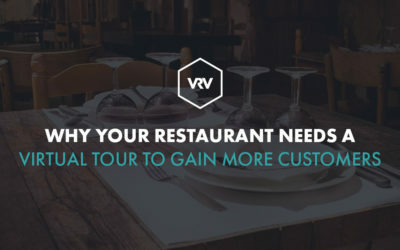 Virtual tours are a popular viewing platform for your customers. 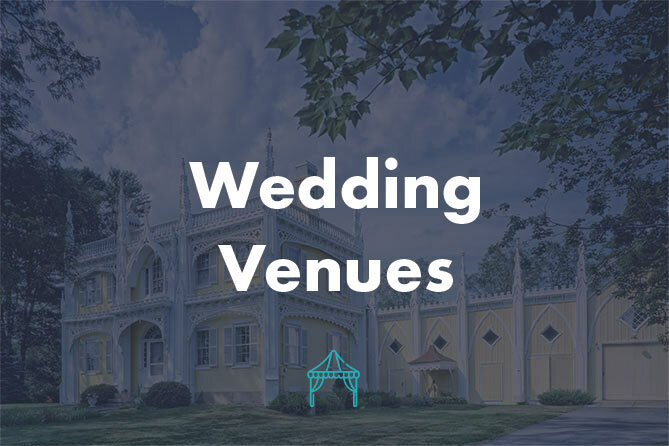 They can look at your venue in great detail without having to even step inside, literally opening doors for your business. 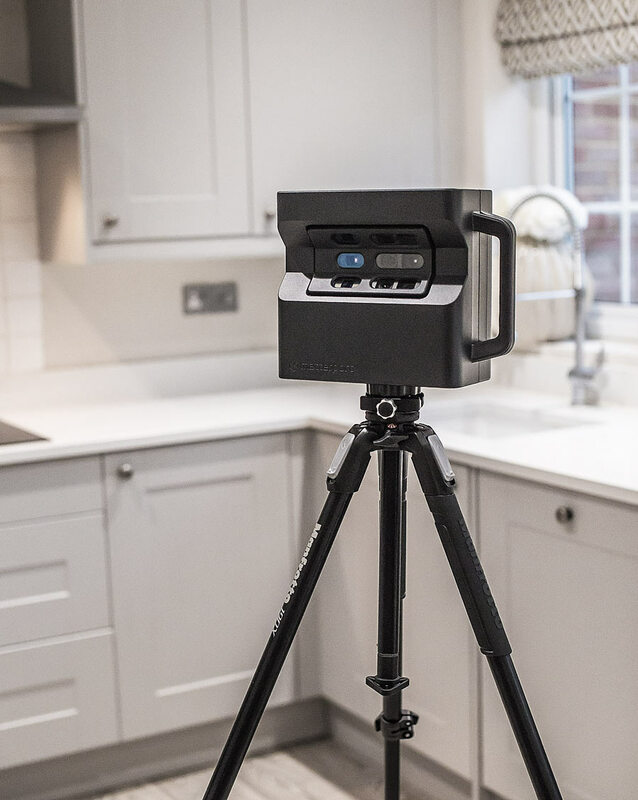 The 3D Matterport camera takes a 3D image which takes in every aspect of a room and can also capture outside spaces to show the context of the building. 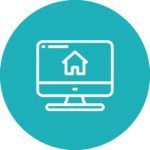 It only takes a couple of hours to scan each property, depending on the size. All you have to do is make sure your business is looking its best! 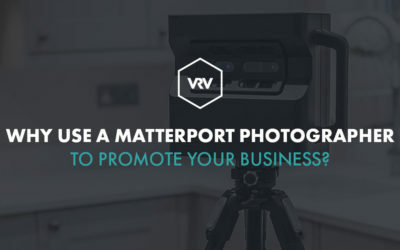 An effective visual marketing strategy is vital to all business owners with a web presence. 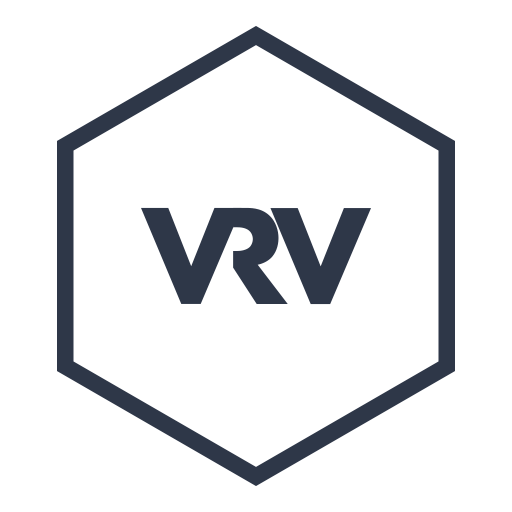 Virtual Reality Venues has a long track record of web design and business promotion, offering visual marketing and content strategy to small and large business owners throughout the UK. 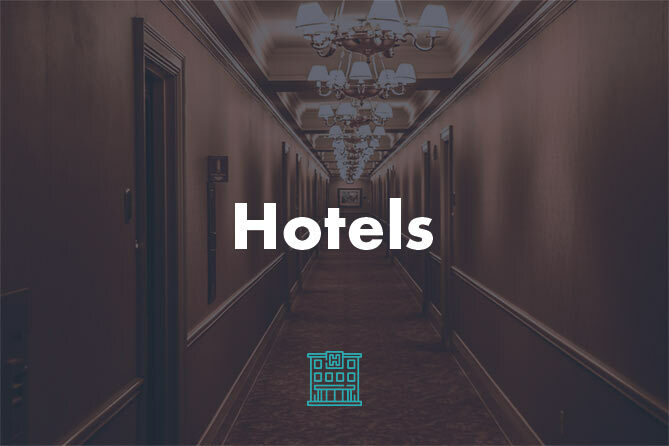 Whatever field you are in – for instance real estate, hospitality or leisure – the new 3D Virtual Tour technology will show off your available properties and working/entertainment/activity spaces like never before. VR walkthroughs add immensely to your visual marketing strategy. They will enchant your audience and increase conversions. They help you maximise your website and give your business a more beautiful face. 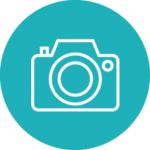 Is a virtual tour right for your business? 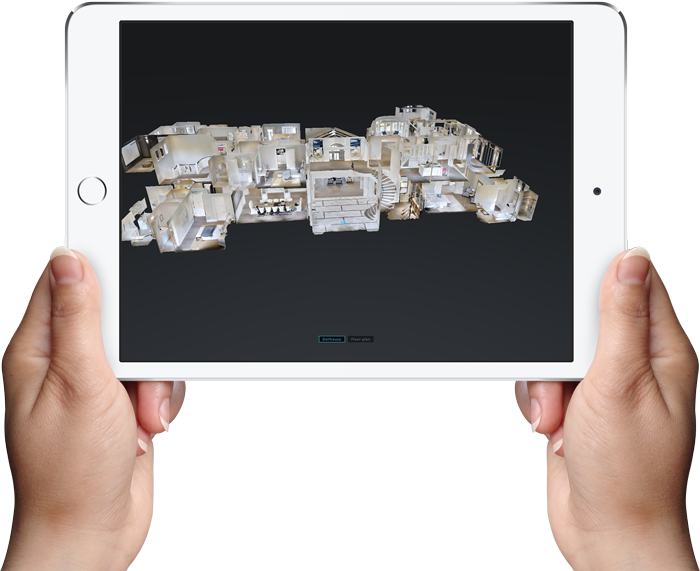 3D Virtual Tours are suitable for a wide number of applications, from hotels and wedding venues, to luxury spas, shops and rentable spaces. Why not show off your farm shop and café? Or recreate your unique events space online? Whether you have a house for sale or you’d like to promote your boutique holiday home, 3D tours take customer browsing to a new level. These are just a few examples of the industries we are able to capture in 3d virtual tours so please get in touch now to discuss your virtual tour.